Momentis has an amazing Fund Raising Program for Non Profit Organizations. If you have an organization that you are passionate about supporting - Momentis can help members do that every time a electricity or gas bill is paid. That is very Powerful! 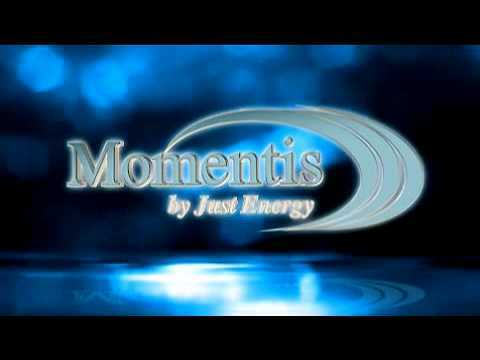 Momentis has the best Green Energy Program bar none in North America. That allows each and every one of us the ability to make a difference for a healthier planet Now and in the Future! All you have to do is pay your gas or electricity bill, how is that for simple. If you are interested in sharing this with others and would like to earn some extra income, join as a distributor.